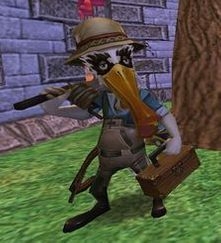 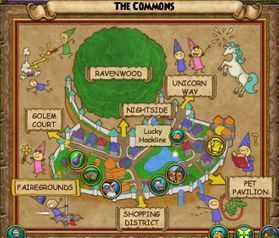 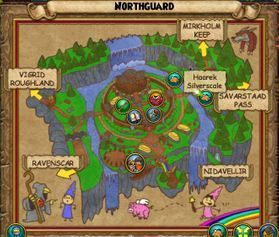 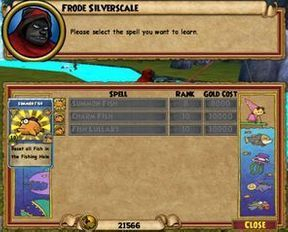 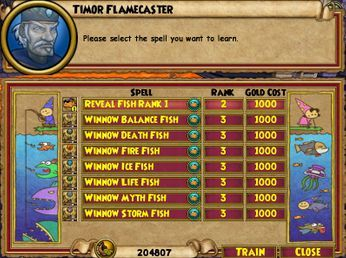 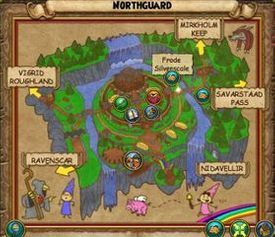 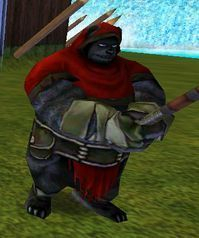 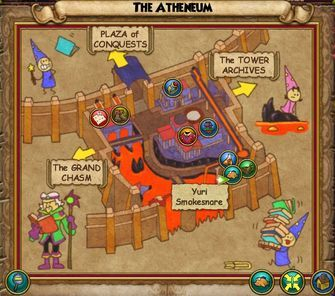 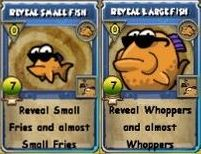 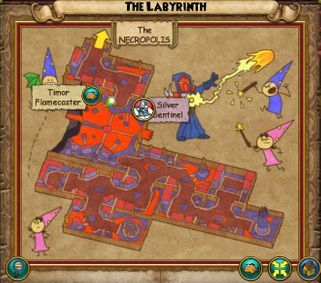 as well as the spells they sell and spells they give on their fishing quests.. Good luck! 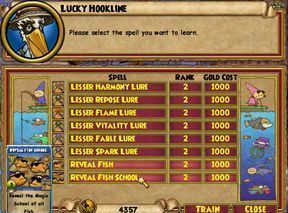 Received from the Quest: "New Fishing Buddy"
You must have finished the prior quests given by Lucky Hookline to receive this quest. 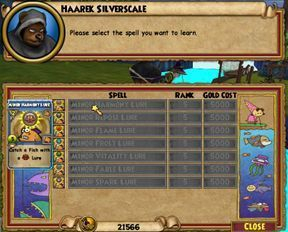 Received from the Quest: "Catch 'Em If You Can"
You must have finished the prior quests from Lucky Hookline and Haarek Silverscale to receive this. 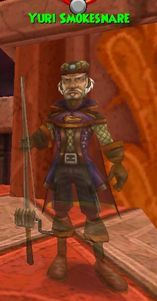 if you finished the other fishing quests in other worlds already. 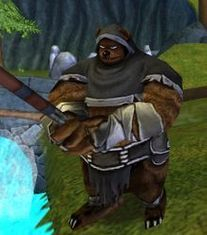 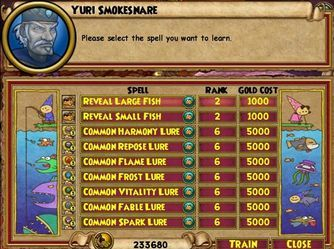 "Catch 'Em If You Can" is the second quest from Yuri Smokesnare.